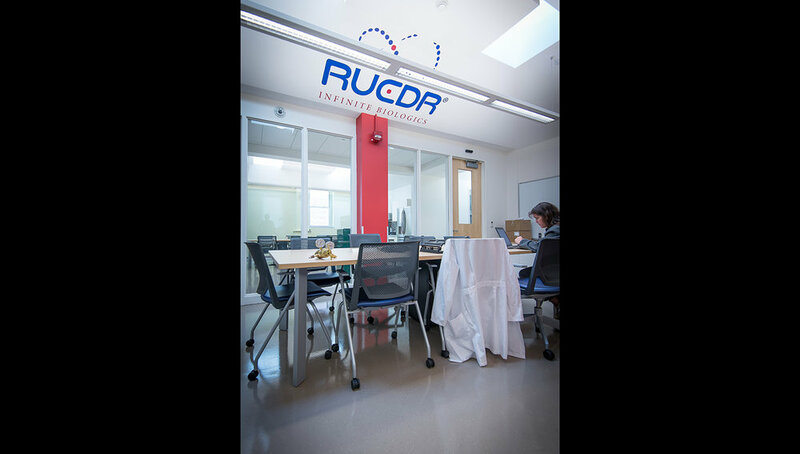 The Rutgers University Cell and DNA Repository (RUCDR) is a designated national core facility that provides clinical biosamples, data processing and repository samples to NIH-funded grantees and private research foundations. 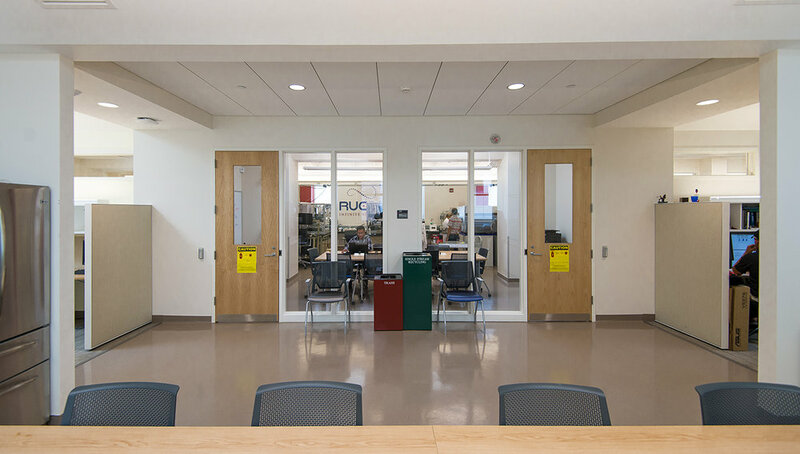 The renovation of Nelson Hall consolidates RUCDR’s labs from various locations on the campus into one central location in Nelson Hall’s “C” Wing. 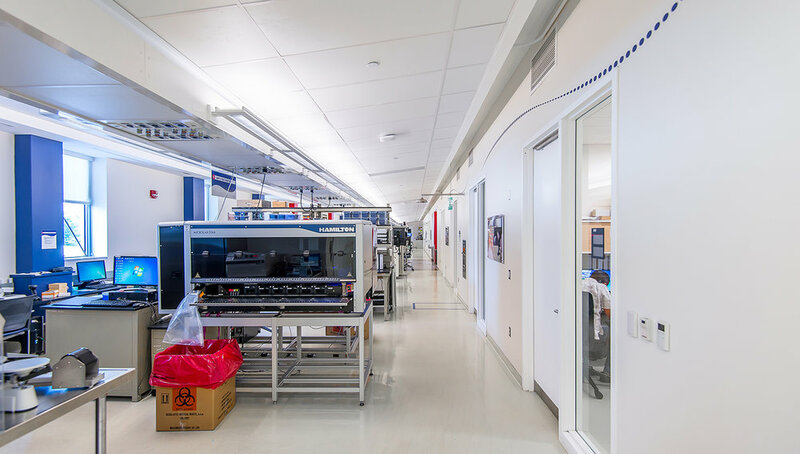 This central location will house labs for automated (robotic) nucleic acid extraction, processing and molecular analysis, as well as offices and gathering spaces for faculty and graduate students. 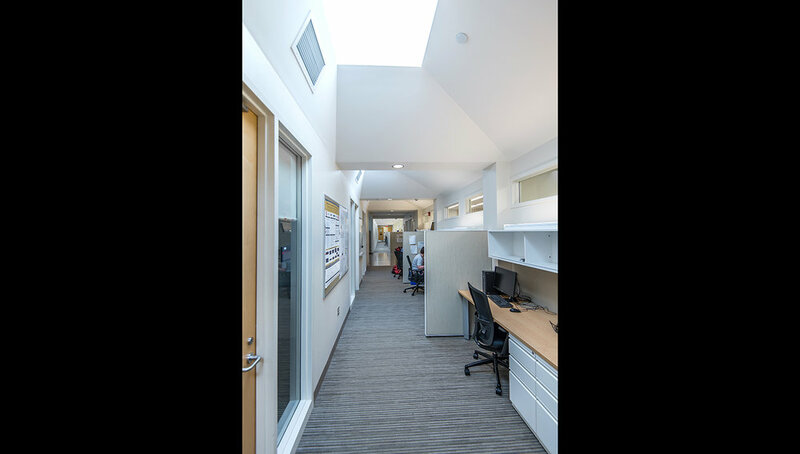 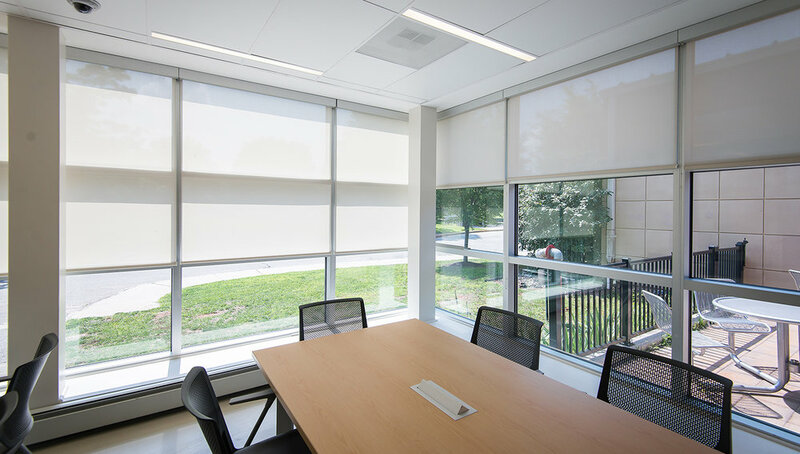 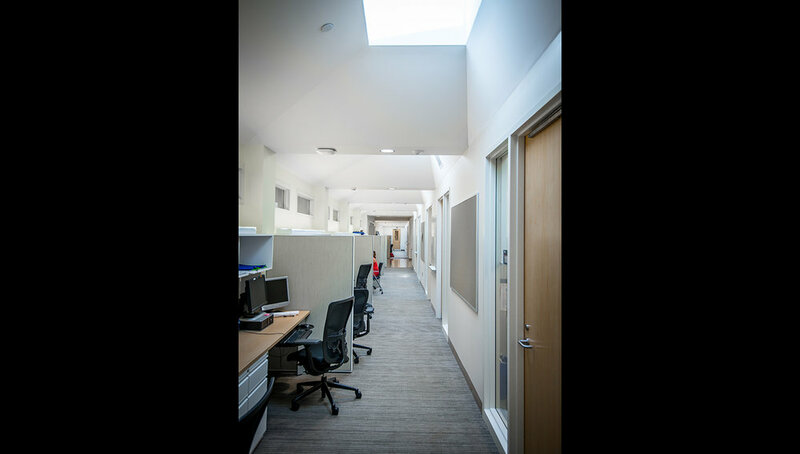 The configuration of the open lab and adjacent PI and Post Doc suite result in 100% of the space being assignable, maximizing space utilization and return on investment. 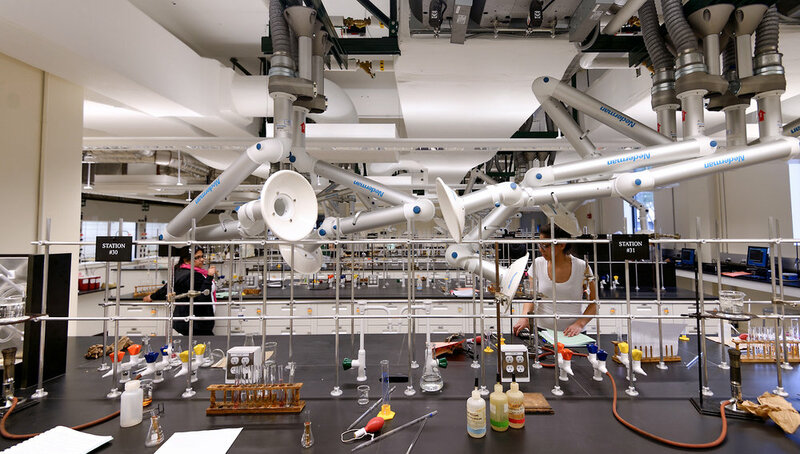 The project will be pursuing Gold LEEDTMCertification.